Fragile and intricate, our four piece MINI DELICATE DOILIES set will satisfy your every desire to achieve a romantic look on your projects. From vintage to modern, these designs will layer beautifully with your other elements adding the perfect bit of flirtatiousness and femininity. Valentine projects will undeniably benefit when one of these delightful designs is included, but any project that needs a soft boost of texture will come alive with the addition of one of these sweet doilies. 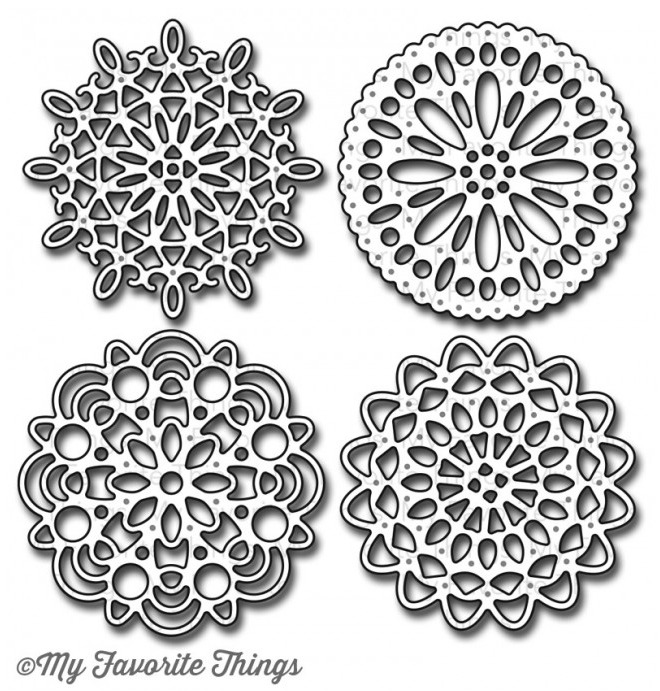 This 4 piece set includes doilies measuring 1 ¾” diameter.